Nowadays search engines ranking calculations is very complex. But most important are content, domain authority (backlinks) and page speed. It’s a common mistake to forget page speed and concentrate only on content or backlinks building. We witnessed numerous occasions when site manages to rise in rankings only because of website speed. 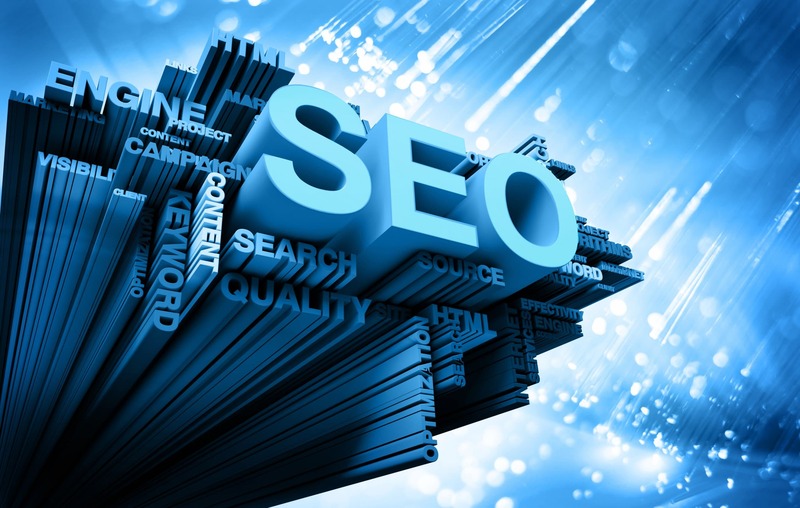 The opportunity to gain additional boost in rankings without creating new content is convenient. That’s when performance web hosting come in handy. Since 2010 Google announced to start using site speed in web search ranking. While exact factors were not explained in detail, the faster website load the better. On 2014 Google announced that using HTTPS gives minor ranking boost too, that is why we also provide automatic free SSL certificate for higher plans. Also keep in mind your web site sill have to contain good content (top priority), have not any penalties, have your domain at least for few years to achieve maximum result. To see the performance benefits may need few months for search engines to react and recalculate your rank position. If you have any questions please contact us without hesitation.